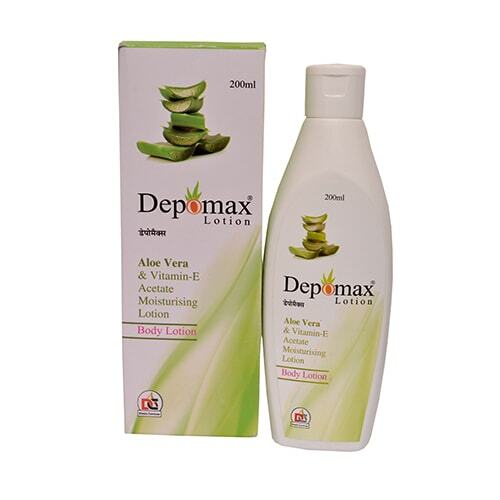 Depomax Lotion | Aloe Extract 10% w/v + Vitamin E Acetate 0.5% w/v + Allantoin 1% w/v + Propylene Glycol 5% w/v + Glycerin 2% w/v- It is a body Moisturizing cream, used for smoothening and nourishing the skin. 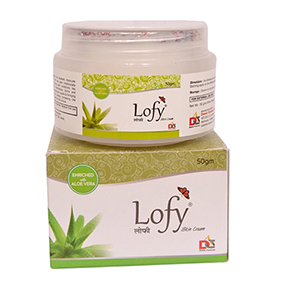 It is made by using pure Aloe Extract. 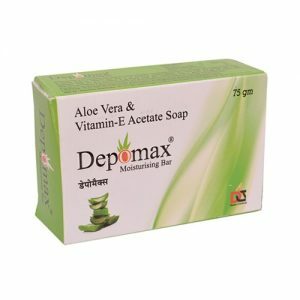 The Vitamin E Acetate of this lotion helps your skin to repair the dead cell of your skin and ensure fresh and lightening skin. 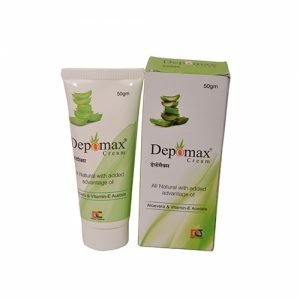 Allantoin extract that is being used in this lotion as the compound is used to treat or inhibit dry, scaly, itchy skin and skin irritation.